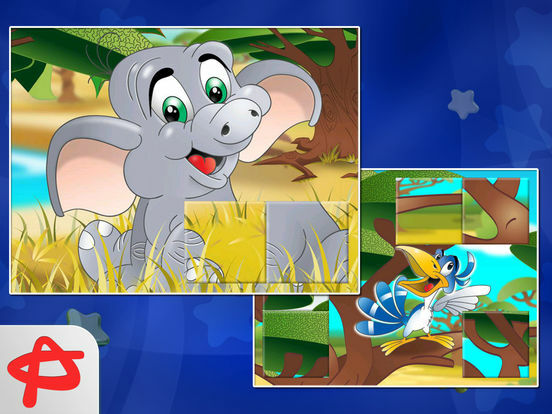 Meet absolutely amazing puzzle game for children! 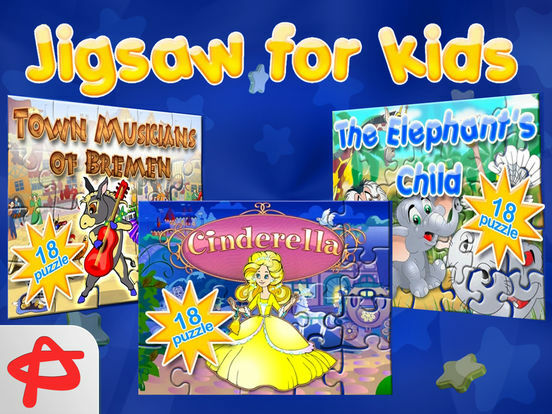 Even the youngest fans of puzzle games will be able to enjoy our new, breathtaking and fascinating jigsaw game for kids. The game perfectly suits both for girls and boys. 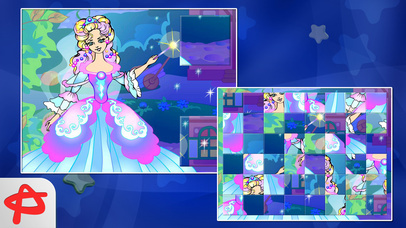 Its level packs are based on the well-known fairy-tales. 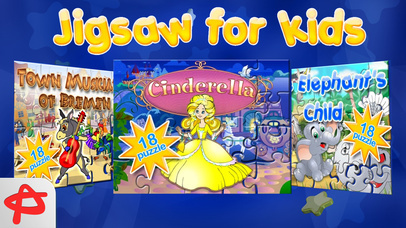 Playing our Jigsaw Puzzle: Free Game for Kids your child will have fun with their favourite book characters. Our little ladies will have a great time with lovely Cinderella while boys can enjoy the trip with The Elephant's Child. 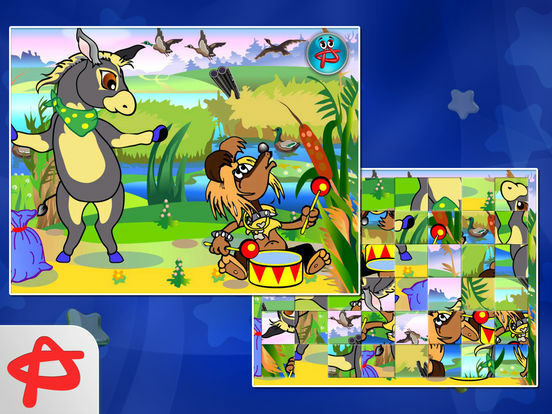 Colorful pictures, new opportunities and pleasant music will bring a fascinating pastime. 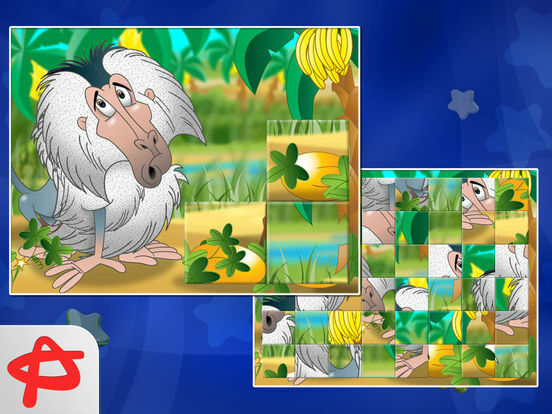 It is a fun classic puzzle game that will help your child to train their attention, memory, accuracy and diligence. Enjoy nice graphics and easy game mechanics!